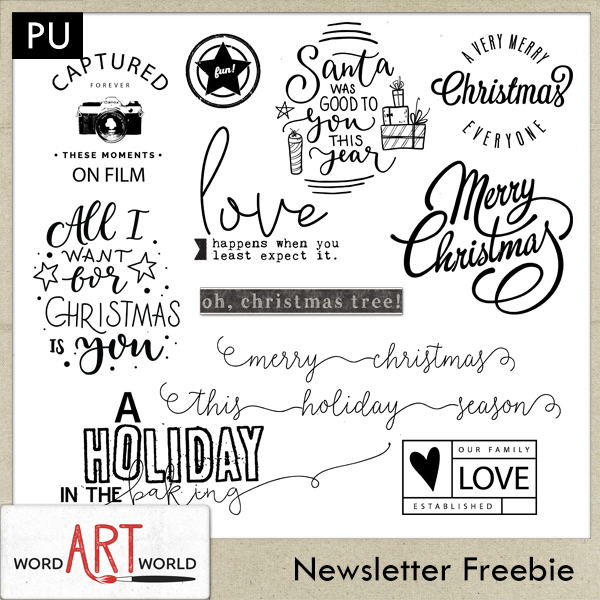 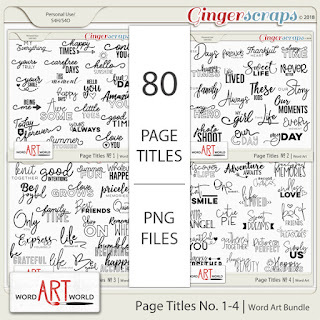 Word Art World: $2 Tuesday, NEW Page Kit and NEW Freebie! 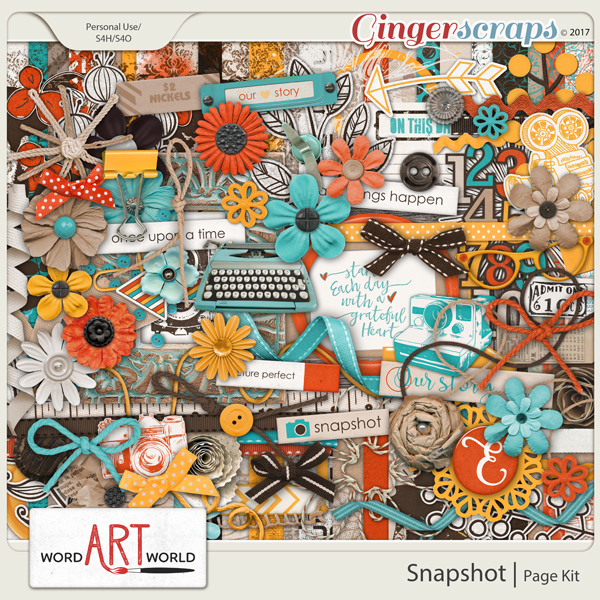 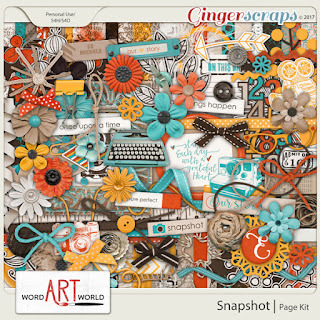 $2 Tuesday, NEW Page Kit and NEW Freebie! 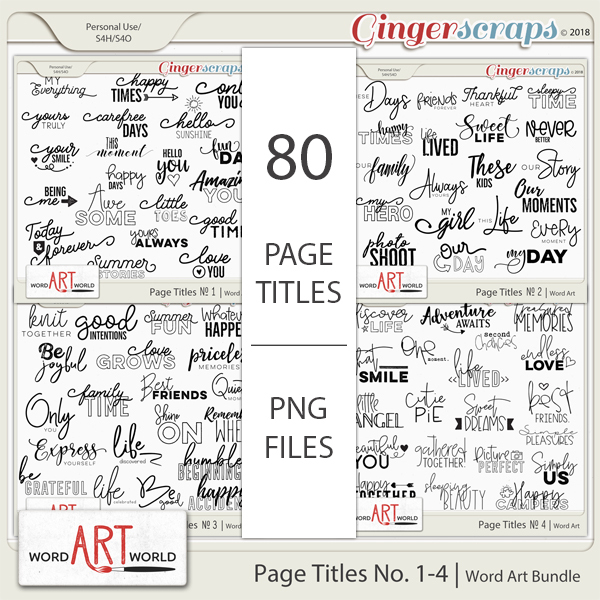 Both of these products are only $2 each in my store at GingerScraps today only! Check out these incredible $2 deals HERE.